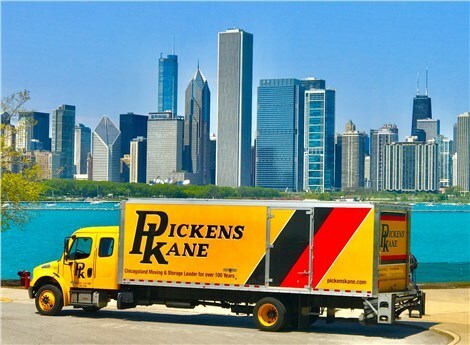 Pickens-Kane provides the residential storage Chicago residents trust for safe, flexible storage services. Our expansive storage facilities are equipped to handle any size and scope residential storage need, whether you are storing the kids' bikes for winter or need permanent storage for an extra bedroom set. You can rest assured that Pickens-Kane will devise a competitively priced household goods storage program based on your unique needs. Storage can be economical with Pickens-Kane, as we can work with your budget. 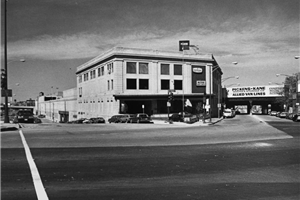 For residential storage Chicago citizens have been depending on for more than 95 years, choose Pickens-Kane. We have a massive climate-controlled storage facility conveniently located in Chicago, as well as three other facilities, one of which is located in the suburbs. Our facilities are equipped with fire and theft protection systems, surveillance cameras and 24-hour security for the safest household goods storage available. Your household goods will be palletized and vaulted, and we have open racking available for large furniture (we will stretch-wrap upholstered furniture for additional protection). Our first priority for residential storage is security, ensuring your goods are safe while in our care. We can arrange for short-or long-term storage services based on your needs. We inventory your goods for quick and easy retrieval, where you can pick up or we can deliver your goods. Essentially, your storage program will be tailored to your specific requirements. For more information or to request an estimate regarding household goods storage, fill out our quick and easy online quote form right now. Pickens-Kane provides the residential storage Chicago and the surrounding suburbs depend on for superior service and security. We also offer climate-controlled storage, commercial storage.